A cornerstone of the Ayurvedic tradition, neem has been called "the village pharmacy" for thousands of years. 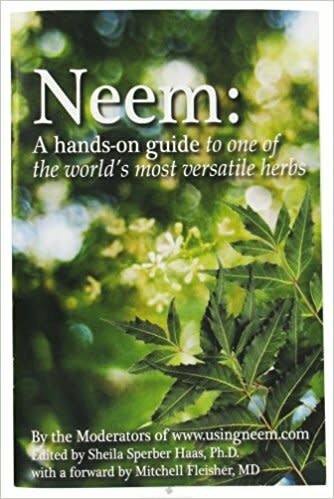 When the National Research Council published a report on neem in 1992, they called it a "tree for solving global problems." This book provides an overview of the groundbreaking research conducted since that landmark report, as well as a look at how people are actually using this amazing herb. It offers particular promise in developing nations where it can be easily grown and processed, In regions where conventional medicine is more accessible, neem offers a natural alternative to drugs that may have serious side effercts.